You’ve likely never met such a vibrant, young, energetic dental team! 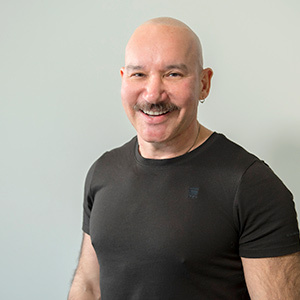 Under the mentorship of principal dentist Dr Mario Wais, our providers incorporate patient-focused and pain-free techniques that facilitate preventative strategies for each member of your family. With over 25 years of experience, our principal dentist focuses on mentoring younger practitioners on how to provide the highest level of care available. 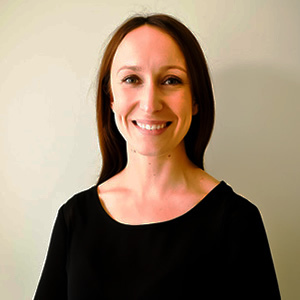 Part of our team since 2011, Dr Yvonne is a graduate of the University of Adelaide with a bubbly personality and empathetic ear. She enjoys treating patients of all ages, including young children. 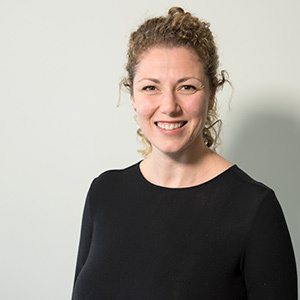 Originally from Scotland, Dr Clare came to Australia in 2013. 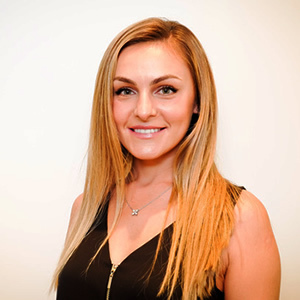 She exceeds professionally in providing ethical, gentle dentistry and has completed additional training in short term orthodontics. 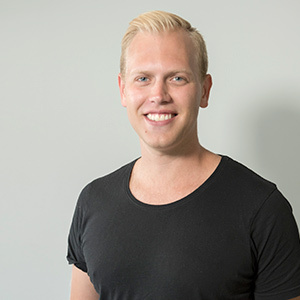 Dr Ed is a 2013 graduate of Charles Sturt University and a certified Invisalign provider. During university he practiced with the Royal Flying Doctors. His gentle demeanour makes him a tremendous asset to our team. 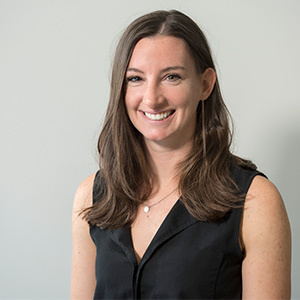 Lauren graduated with a Bachelor of Oral Health from The University of Sydney. She has a gentle and caring approach when treating all of her patients. 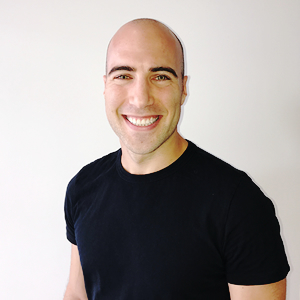 Originally hailing from Canada, Dr Corey is happy to call Sydney home. He prides himself on ensuring his patients are comfortable, relaxed, and informed about their oral health.